One of a Kind Ravens Weekend Experience! 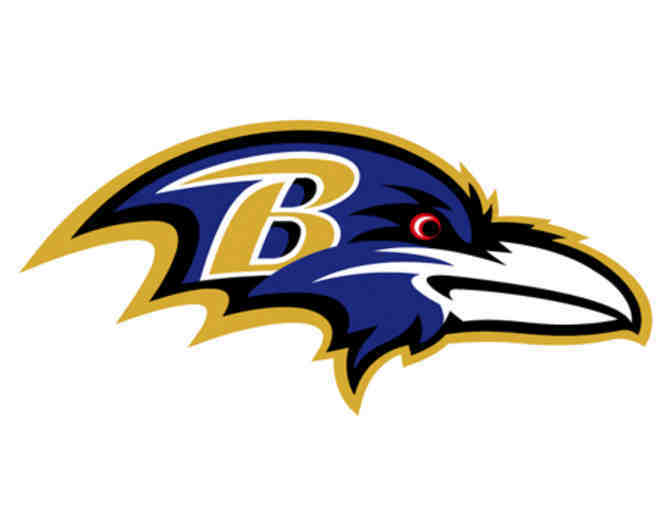 Nov. 9: Ravens game vs. Tennessee Titans at 1:00 p.m. (2 tickets). Seats are in the upper deck, section 553 (right around the 50-yard line), row 6. Just above suite level. Can be picked up at the MD SPCA or mailed for no additional charge. All sales final.